เวลา: 8.30 น. - 16.30 น. The HIV Netherlands Australia Thailand Research Collaboration holds an International Bangkok Symposium on HIV Medicine in January every year. The key objective of the annual Bangkok International Symposium on HIV Medicine is to provide health care workers and members of the HIV-infected and affected community from Thailand and all over the world with a comprehensive review of the management of HIV infection and opportunistic infections, efforts to improve access to therapy as well as the latest updates on research into HIV treatments and vaccines. The symposium also aims to stimulate debate through a series of panel discussions on issues such as access to care and the cost of ARV in developing countries. In the last 5 years, over 2,500 participants from Asia Pacific, Europe and the America have attended the symposium. An expert faculty of speakers from Thailand, Asia, Australia, Europeand USA presents a comprehensive review of current HIV management. World class international and local speakers present plenary sessions and facilitate interactive workshops. �The Symposium is a premier medical-scientific conference in HIV and related diseases inSouth East Asia. �You will hear about the latest advances in HIV research and treatment from leading local and international figures. �You will gain recognition for Continuing Medical Education (CME) and Continuing Nursing Education (CNE) and Continuing Pharmaceutical Education (CPE). �You will have an opportunity to network with colleagues from across South East Asia and all over the world. 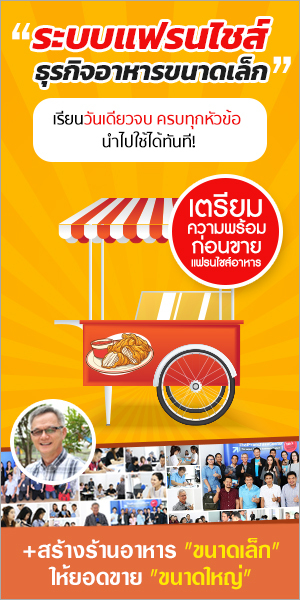 �You will have a chance to visit Bangkok, a beautiful city. A cosmopolitan, steamy, pulsating, yet smiling metropolis of more than ten millions � intense at first, but addictive as anything.